We are committed to providing professional service and workmanship together with the ability to complete projects on time. The majority of our services are performed in house, with the exception of plumbing and electrical services (for basement and bathroom remodels), they are performed by licensed plumbing and electrical contractors who have been working along side us for almost two decades. We only use skilled craftsmen, our employees have many years of experience, some of our employees qualifications include NJ DEP and HUD certification for lead safe work practices. 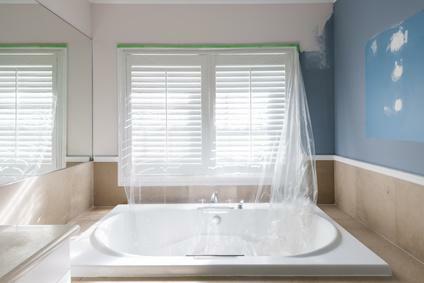 Let us price out your bathroom remodel project. We have ideas and solutions for every budget when it comes to adding a bathroom or renovating an existing bathrom.